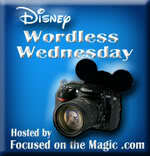 Disney Girl: Time For A Challenge! Hello Disney and Crafty Friends! 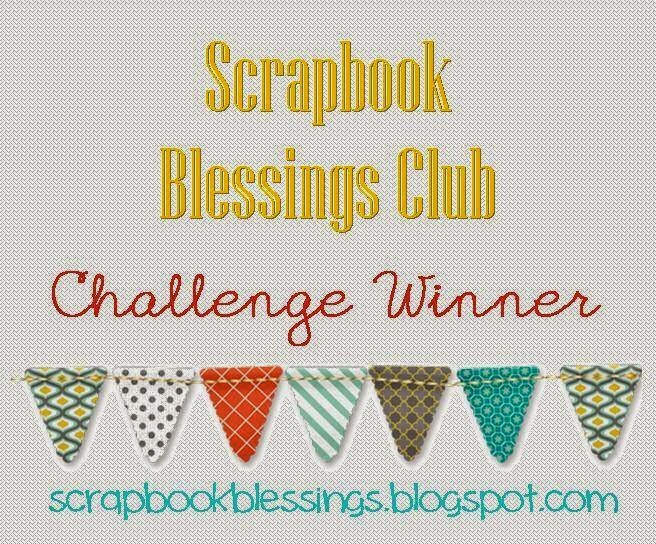 It is *challenge time over at Scrapbook Blessings Club! It is ANYTHING GOES with the Design Team spotlighting a "Wiper Card". 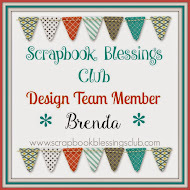 Head on over to the Scrapbook Blessings Club Blog to see the video tutorial and also what great things that the Design Team did in creating their Wiper Card. The sponsor for this challenge is ME! That's right it is me. 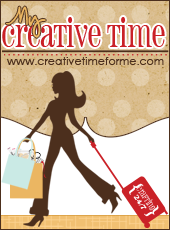 I will be giving away $20.00 of Close To My Heart product (of your choice) to one lucky winner. 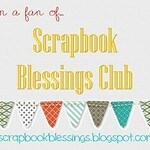 Be sure to head on over to the SBC blog and link up your creation. I can't wait to see it! I decided to combine crafting with Disney for my Wiper Card. I purposely left the two left side panels blank. I will stamp a sentiment on one and write my note on the other. I will not do this until I decide who is receiving this card. Thanks so much for stopping by. I really hope that you will join us in the Wiper Card Challenge. Have a magical day!! Wow! So cute. I have never heard of a Wiper Card before and must check out the blog to see what that means. I have never heard of a wiper card before either. Your card is adorable. I like that city scape. I've not heard of a wiper card either, I'll have to check it out. 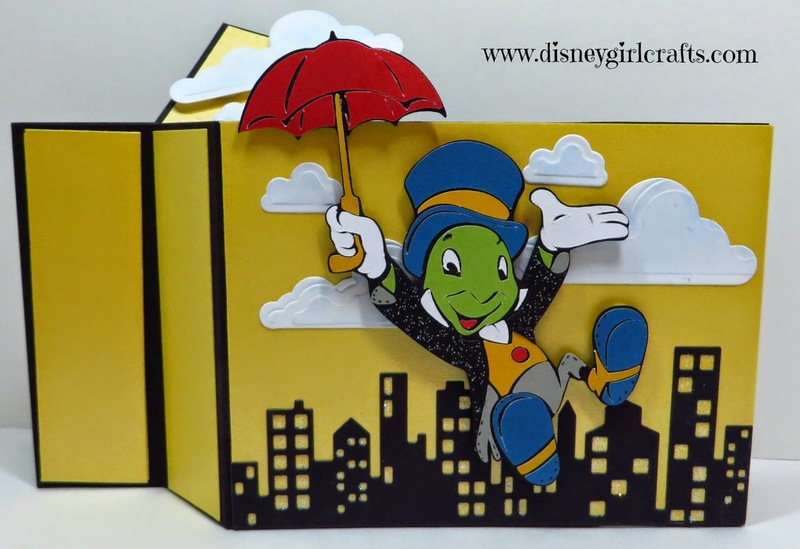 Your Jiminy Cricket is too cute! This is so stinking cute! He was always a favorite Disney character of mine! And I never heard of this kind of card either. 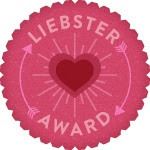 :) Thank you for my prize! 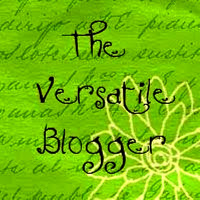 I put it on my Blog today.